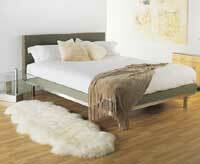 Other savings available throughout our website. 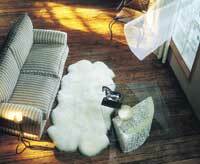 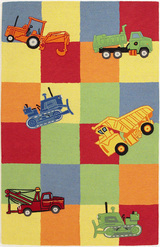 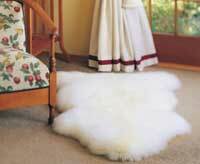 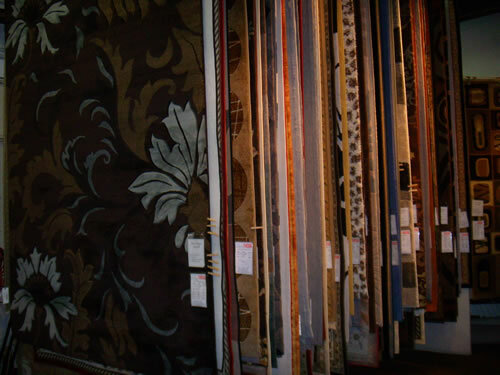 to receive the 15% discount off the sale price on rugs! 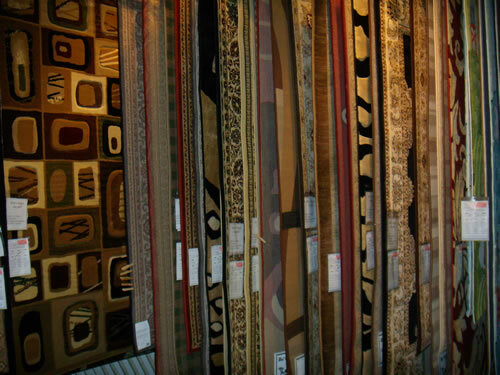 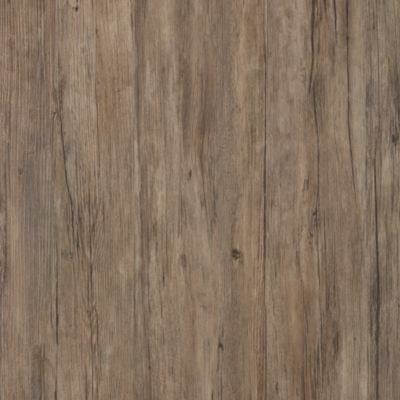 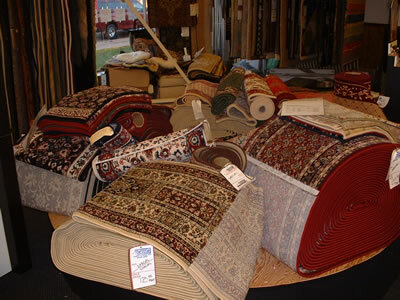 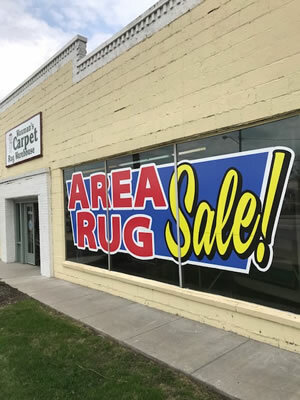 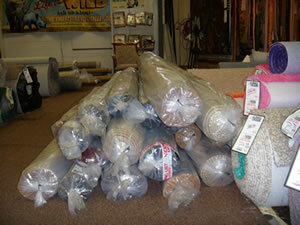 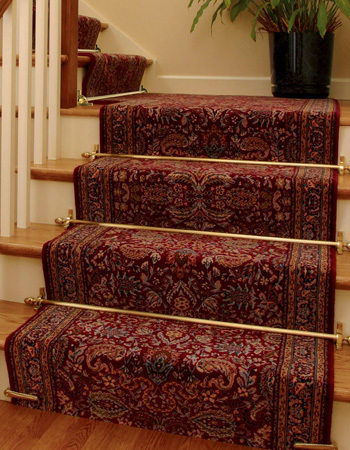 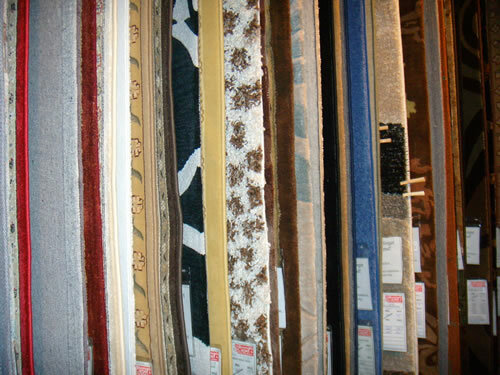 Extra savings on lots of in-stock carpet!